Cerebral bore was a pretty apt description of the game. 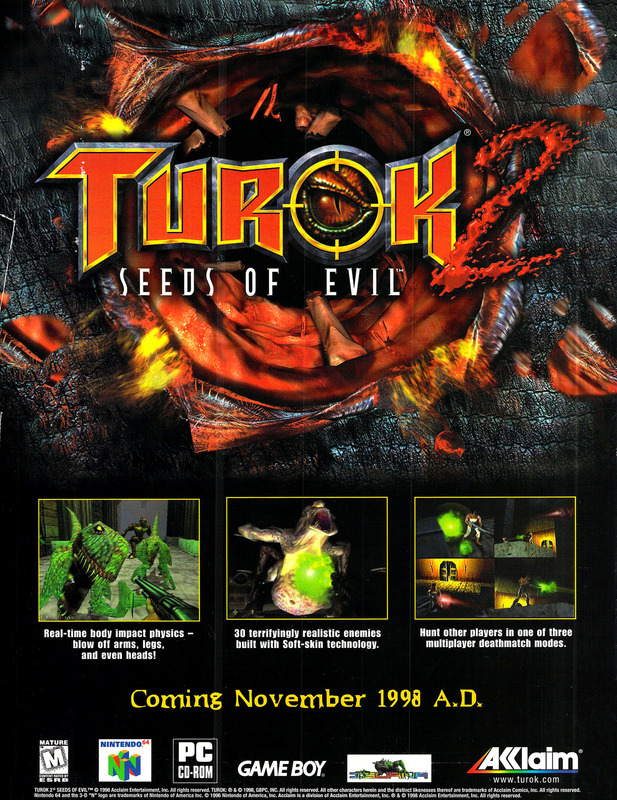 Turok 2: Seeds of Evil was probably Acclaim’s biggest hit in the fifth generation era. The game looked pretty damn good, but suffered in the gameplay stakes. 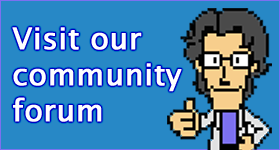 I think we can all agree that the game’s Japanese title Violence Killer: Turok New Generation is a far better name.